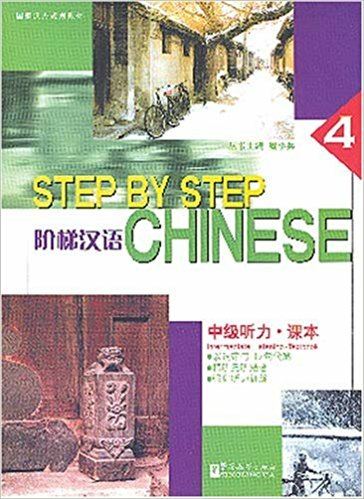 Step by Step Chinese: Intermediate Listening consists of two parts: textbook and workbook (each in four volumes) and sixty-four lessons, with corresponding audio cassettes. Grammar points and vocabulary are based on The Outline of Studies for Long-term Chinese Courses of Foreign Colleges. The textbook combines the most current commonly-used mandarin Chinese, true-to-life language, and practical exercises, that closely comply with HSK tests. The textbook focuses on world issues, links Chinese and foreign cultures and assists transcultural communication.